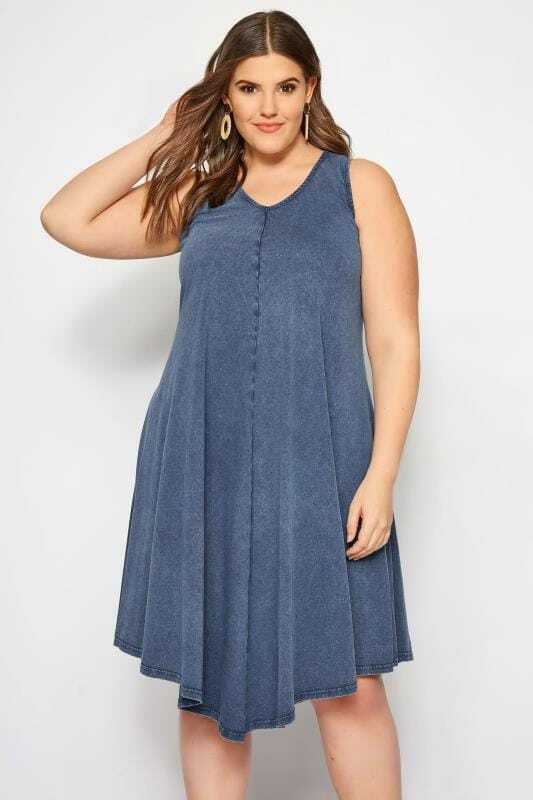 Update your wardrobe with a new swing dress from our latest collection. 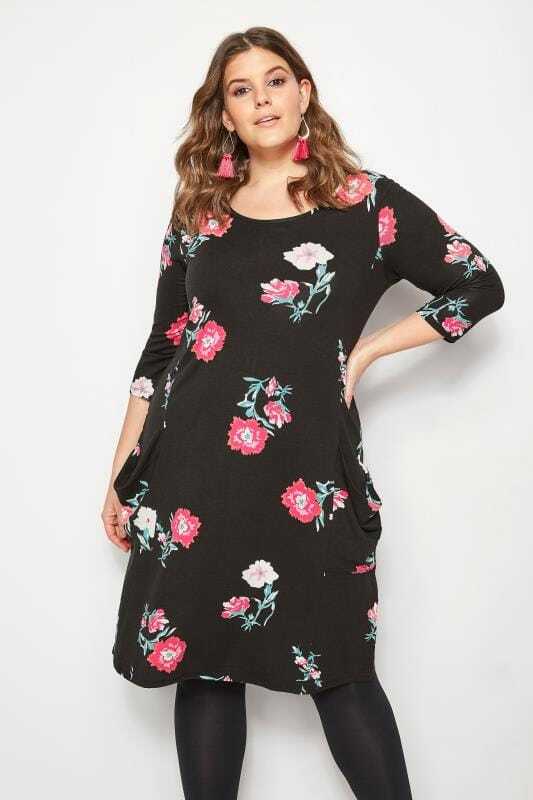 Stylish and flattering, this on-trend shape is designed to flare towards the hem for a more relaxed fit. From everyday wear to going-out-out, our range boasts a range of options for every occasion. Think floral prints, new-season stripes and monochrome hues to bring your look to life this season.